If you’re into Reach multiplayer but aren’t picking up Halo Anniversary, this news is for you. 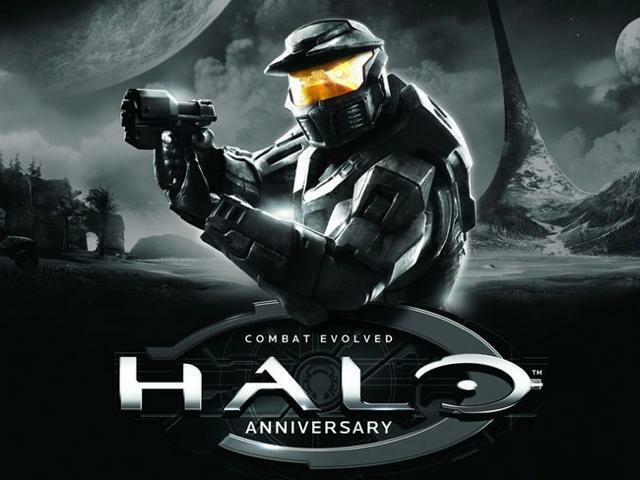 Launching the same day as Halo Anniversary (November 15th) is the Anniversary map pack. It’ll cost 1200 MS points ($15) and contain both classic and revamped versions of Hang ’em High, Battle Creek, Headlong, Timberland, Damnation, and Prisoner as well as a new firefight map, Installation 04, based on a level of the original game’s campaign. To clarify, if you buy Anniversary you get a download code to install the maps to Reach, though they can also be accessed through the Anniversary disk. If you simply own Reach, this map pack will act like any other.